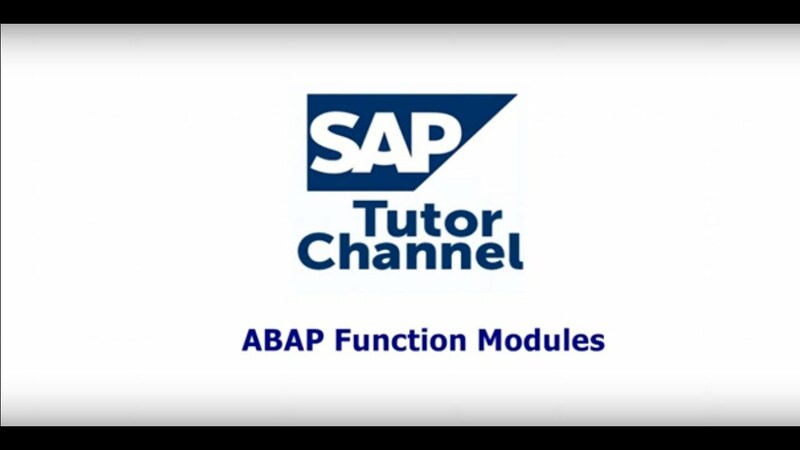 Function modules allow you to encapsulate and reuse global functions in the SAP System. They are managed in a central function library. 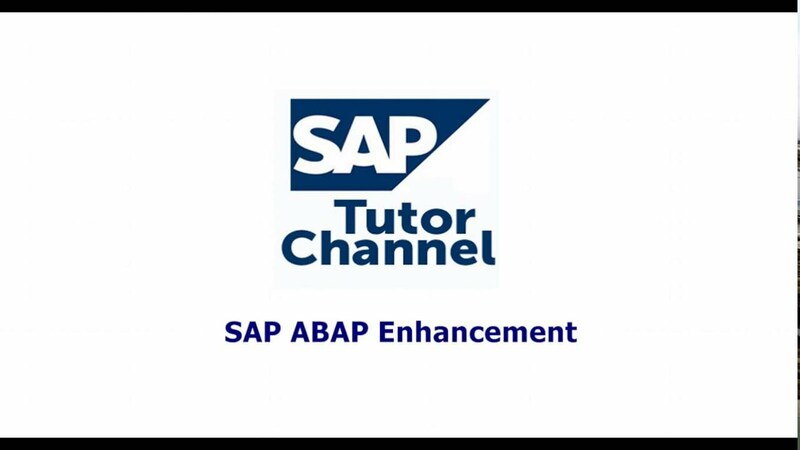 The SAP System contains several predefined functions modules that can be called from any ABAP program. 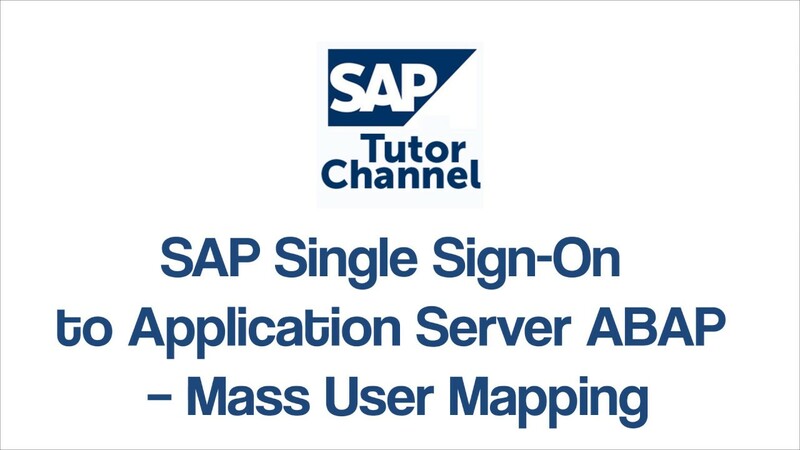 Function modules also play an important role during updating and in interaction between different SAP systems, or between SAP systems and remote systems through remote communications. Unlike subroutines, you do not define function modules in the source code of your program. Instead, you use the Function Builder. 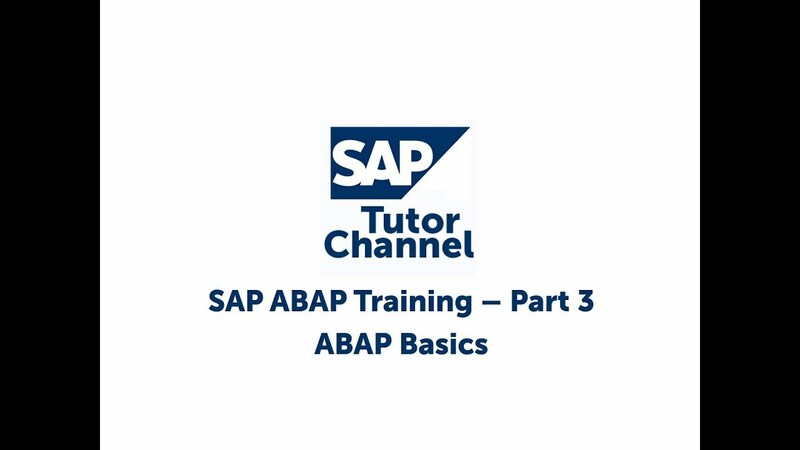 The actual ABAP interface definition remains hidden from the programmer. You can define the input parameters of a function module as optional. You can also assign default values to them. Function modules also support exception handling. This allows you to catch certain errors while the function module is running. You can test function modules without having to include them in a program using the Function Builder. The Function Builder also has a release process for function modules. 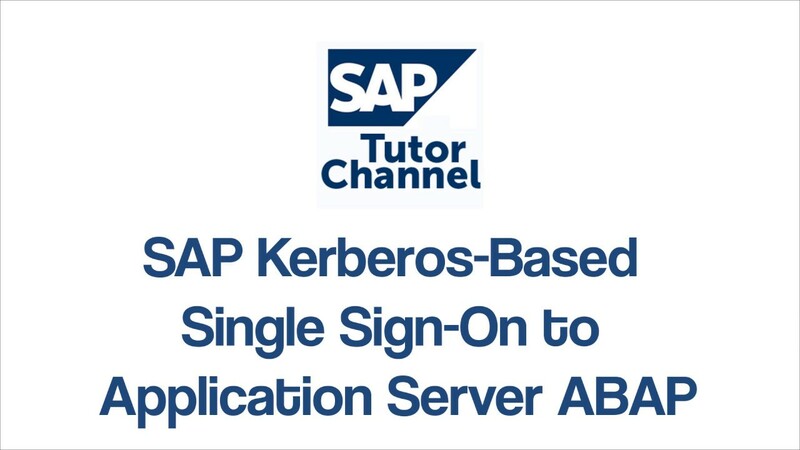 This ensures that incompatible changes cannot be made to any function modules that have already been released. This applies particularly to the interface. Programs that use a released function module will not cease to work if the function module is changed. Function group is a container of Function modules, every Function Module must be saved in a Function group. T-codes for Function Modules and Function groups are SE37 OR SE80. We can save N number of Function Modules in a Function Group. Import: These are input parameters of a Function Module. Export: These are output parameters of a Function Module. 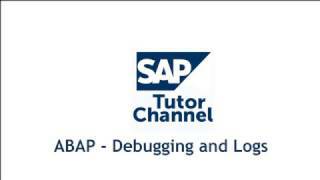 Changing: These are parameters which acts as importing and exporting parameters to a Function Module . Tables: These are internal tables which also acts as importing and exporting parameters. Exceptions: Exceptions in Function Modules are used to catch certain type of errors . 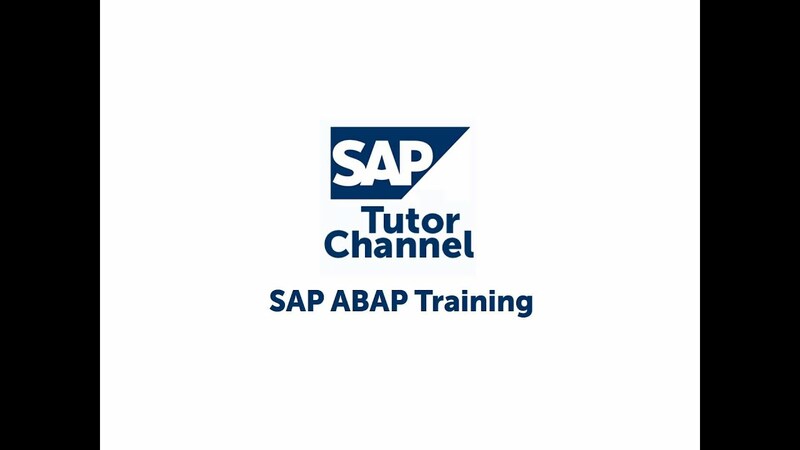 SAP SE (Systems, Applications & Products in Data Processing) is a German multinational software corporation that makes enterprise software to manage business operations and customer relations. 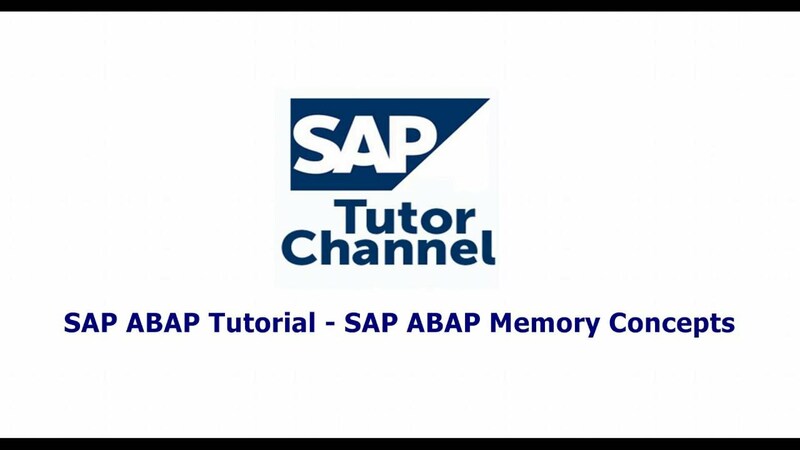 SAP is headquartered in Walldorf, Baden-Württemberg, Germany, with regional offices in 130 countries.The company has over 293,500 customers in 190 countries.